Director Brad Furman is lining up another project. The filmmaker’s latest pic, Runner, Runner, opens in theaters this coming Friday, and Deadline reports that Furman has now signed on to write and direct Bigger for Bee Holder Productions. 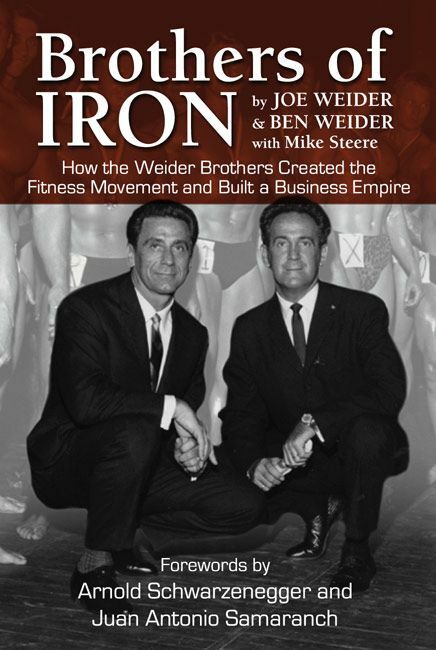 The film tells the story of the bodybuilding brothers Joe and Ben Weider. Joe created the Mr. Olympia competition and acted as a mentor for Arnold Schwarzenegger, and together with Ben he co-founded the International Federation of Body Builders. The two built their empire from scratch, having grown up in poverty as the sons of Jewish immigrants. Bee Holder has acquired the screen rights to the brothers’ biography Brothers of Iron, which will be used as a reference for the feature film. In addition to Bigger, Furman is also attached to direct the two-part pilot for the James Patterson drama series adaptation Private. Hit the jump to read the synopsis for Brothers of Iron.